CAPE CANAVERAL, Florida -- There will be a Full Moon on July 22, 2013 at 2:16 p.m. Eastern Daylight Time - but not just any Full Moon, it is a Super Moon that is also known as a Thunder Moon or Buck Moon. The Moon will be 99.4% full on that day. The moonrise over the Atlantic Ocean on Florida's east coast does not occur until around 8 p.m. Eastern Daylight Time (with a few minutes deviation depending on your exact location.) 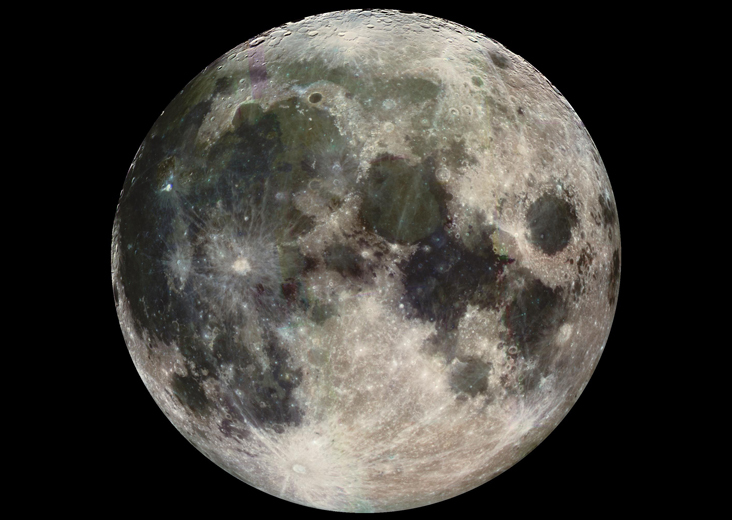 The moon will set around 7:30 a.m. on the morning of July 23, 2013. For those planning a stroll along the beach to watch the Full Moon, the Full Moon brings along with it a 4-foot plus high tide that will occur around 8:22 p.m. Eastern Daylight Time, with a few minutes of variation depending on your exact location. What's so special about this July 2013 Super Moon? The July 2013 Super Moon will not be as close or bright as the Super Moon in June. This Thunder Super Moon will appear more than 12% larger and 26% brighter than normal Full Moons. There is however, a chance for some coloring of this Full Moon because the Moon is rising just as the sun is setting. Scattered light in the Earth's atmosphere from the sunset could make this Full Moon appear pink, light purple, or orange. As the video below explains, low hanging moons near the horizon appear larger to humans. So the Super Moon will appear biggest to the naked eye on the U.S east coast during and just after the moonrise around 8 p.m. on July 22.